For all its innovation, Google also owes a great deal of its success to lifting the ideas of others and expanding upon them. Its next target? Microsoft's Xbox Live gaming service. One can't deny that Android has been surprisingly successful as an operating system. It may lack the general cultural cache of Apple's iOS, but what it's missing in technosexual appeal, it more than makes up for in functionality. Of course, Google loves to endlessly iterate its products, so it comes as no surprise to see a report claiming that Android will soon feature a number of ideas lifted near-wholesale from Xbox Live. Assuming the report from Android Police is accurate, these new features include multiplayer functionality, online leaderboards, cloud saves, and of course, an Achievements analogue. 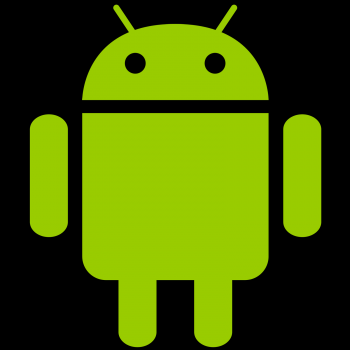 According to Android Police, there's no set release date for these new features per se. Instead Google seems to be gradually rolling the update out to users. If your gadget doesn't yet offer the above new concepts, wait a bit and you should see a change shortly. If you're curious for more in-depth information on all of the changes Google has in store, Android Police has a lengthy, exhaustively-detailed breakdown of its findings. I highly recommend reading it if you've got an interest as it goes into far more depth than our audience's needs demand. So, with all that in mind, I think it's safe to say that Xbox Live is the most important addition to gaming found in the current, moribund console generation. Granted, it's not as inexpensive as Sony's online service, but the list of companies who've blatantly lifted Microsoft's ideas reads like a comprehensive rundown of every major player in gaming. Valve, Google, Sony, Nintendo, Blizzard; Say what you will of Microsoft, but the company got this one way, way right.